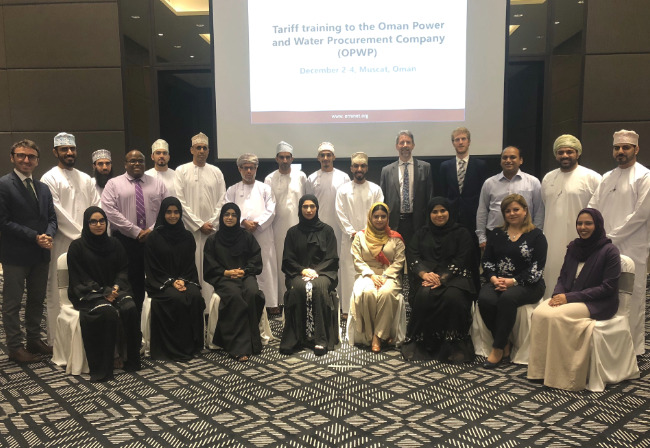 David Williams of ECA joined the ERRA team to provide a multi-day training course in Muscat. David led discussions on wholesale energy market pricing, renewable energy procurement, plus retail tariff design. Thanks go to OPWP for their generous hospitality and strong engagement during the event.